Let’s face it: starting an online store today is child’s play. 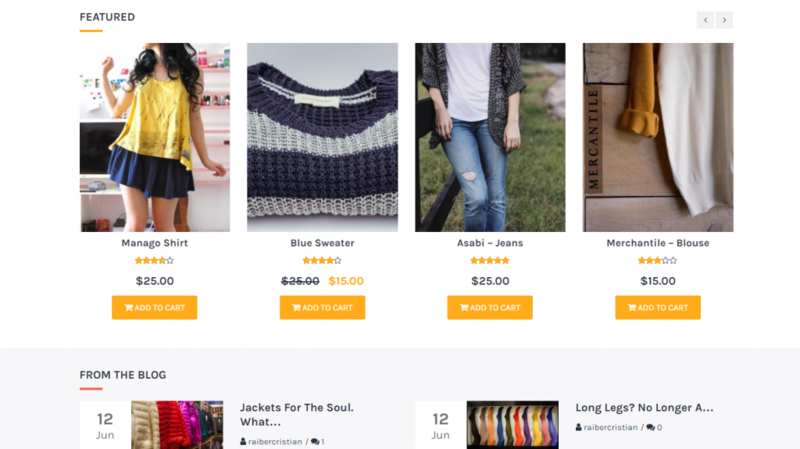 Anyone with a laptop, internet connection, and a few hundred bucks can start an e-commerce business without needing a technical or business background. 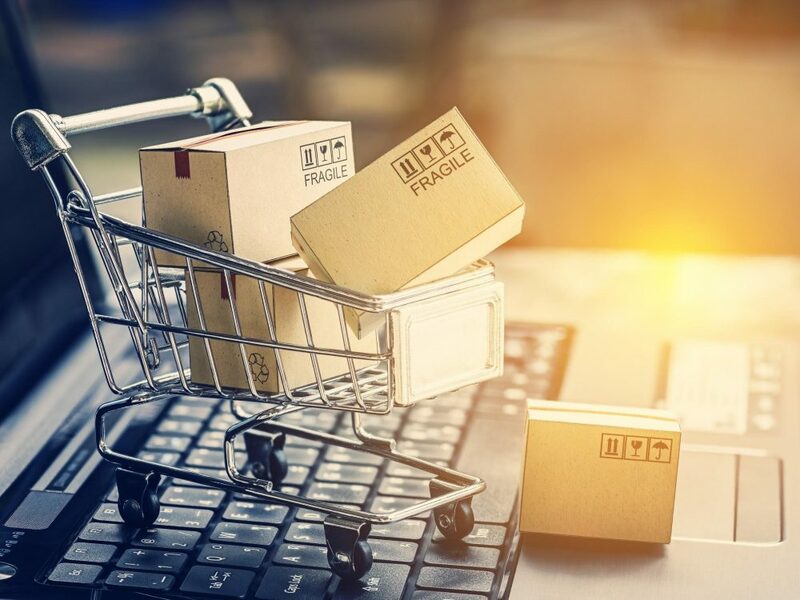 Unfortunately, this lack of barrier to entry in the e-commerce industry has resulted in colossal competition, especially to rank high in Google search results. Of course, not to mention the competition with e-commerce giants like Amazon. As shown above, organic traffic from Google search results is one of the biggest and most important sources of traffic and revenue (shown below) for e-commerce websites. So one thing’s for certain: you simply cannot afford to turn a blind eye to search engine optimization (SEO) if you wish to succeed in your online venture. Now, platforms like Shopify and Wix are great for beginners, but far from the best when it comes to SEO. As you’ve decided to opt for WordPress, you have an edge over the competition since overall, it is quite indisputably the finest content management system (CMS) in 2019, particularly for attaining top rankings in Google. Anyway, once you have your web hosting set up and WordPress installed, the next obvious step is to install the free WooCommerce plugin. And when you realize this plugin is developed by Automattic, the company behind WordPress, Gravatar, Simplenote, and Longreads, among others, you know you’re in good hands. Finally, you need a theme that’s not only beautiful and easy to customize but also SEO-friendly. From first-hand experience, we know how tedious the activity of theme-hunting really is. So, we decided to compile a short list of meticulously handpicked themes to make the same exercise smoother for you. While most of the themes discussed here are premium themes, we’ve managed to dig out a couple of free ones as well which are truly worthy of being in the list. So without further ado, let’s dive in! Speed and conversions are the twin pillars of a successful website, and Shoptimizer was developed keeping precisely that in mind. Did you know, a delay of just one second in page load leads to a 7% reduction in conversions. By automatically minifying its main CSS file and dynamically creating a “critical CSS” stylesheet, it delivers super fast loading times. All the key pages load almost instantly, which helps reduce bounce rate. The developers have added various conversion-focused features too, including a distraction-free checkout option, trust badges alongside important call-to-action buttons, and a “Request a call back” option. Plus, this theme has been designed with a ‘mobile-first’ approach which ensures smartphone users are able to shop with comfort. Moreover, Google’s latest updates give ever-increasing importance to mobile-friendliness and ranking preference to sites that are mobile friendly, which means your SEO is on track. Furthermore, its codebase architecture follows SEO best practices, comes with Schema.org markup for rich snippets, and the theme itself is compatible with the best SEO plugin for WordPress, Yoast SEO. Shoptimizer is priced at $99 which includes premium support and one year of updates. As online shoppers can’t physically interact with your product, you need a stellar visual presentation if you are to keep them from bouncing away. Neto is just the theme for this purpose. Its minimalistic design is spot on with today’s design standards. 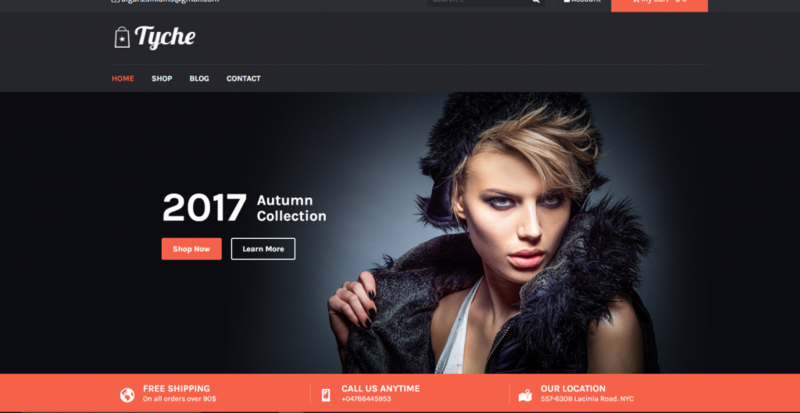 The flexible layout allows you to use shortcodes and widgets to customize the template into your unique e-commerce brand styling. It is compatible with WordPress page-builder plugins like Elementor and Brizy, so you can seamlessly edit your web pages as per your liking. It also supports other useful plugins like WPForms, Popups by OptinMonster, and of course the aforementioned Yoast SEO plugin, among others. 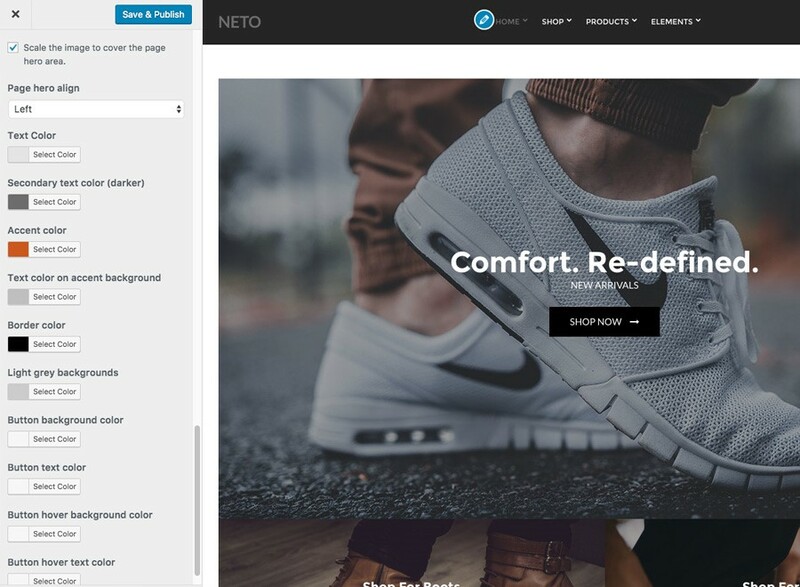 As such, Neto is search engine optimized and with pricing starting at just $49 (with one year of premium support and updates), it is great value for money. Crux is an elegantly designed theme meant to persuade customers on the edge to take the plunge. Built on the top of StagFramework, Crux offers lightweight yet powerful functionality. It is fully responsive, retina ready, and foolproof from an SEO and speed perspective. 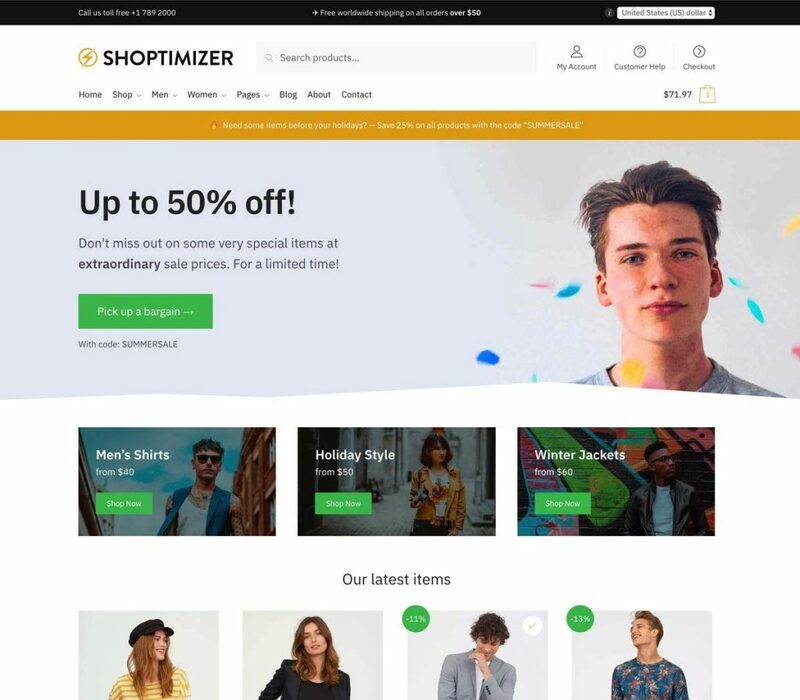 Like Shoptimizer, it is compatible with industry-leading WordPress SEO plugins like Yoast SEO and All in One SEO Pack and supports Schema.org integration as well. Crux is reasonably priced at $44 which includes lifetime updates and six months support from Codestag. For e-commerce businesses, nothing is more important than providing the best possible user experience. If website visitors find it difficult to navigate your store, they’ll likely go elsewhere. It’s as simple as that. With Flatsome’s integrated drag-and-drop page builder, however, designing an intuitive user experience becomes a breeze. 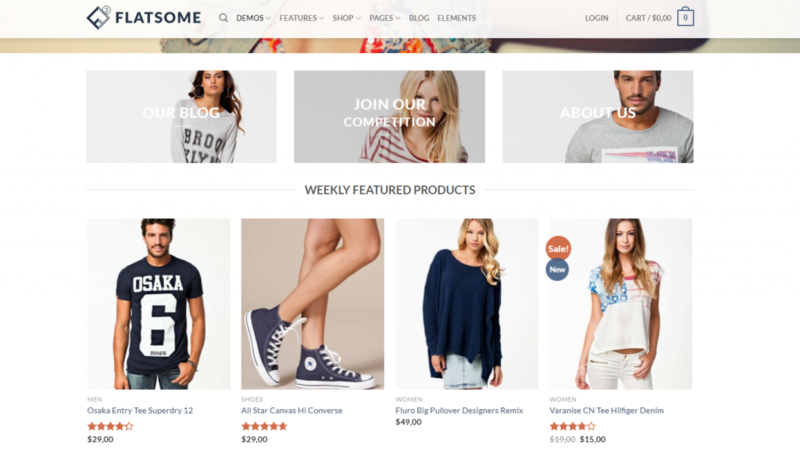 What’s more, it is one of the fastest WooCommerce themes on the market thanks to its clean code and lazy loading images functionality. It even has built-in sliders so you won’t need to install a separate slider plugin. Besides, “Add to Wishlist” and “Quick View” features are quite impressive too. This responsive theme is priced at $59 which includes lifetime free updates and six months of premium support. Like Flatsome above, June is built with the principles of simplicity and speed in mind. Its code is optimized to load only necessary files and with GPU accelerated animations, rest assured your website will load in a jiffy. June also boasts a powerful built-in live drag-and-drop page builder with more than 200 predesigned content blocks and 15+ premade unique store demos for stores of any niche. Additionally, it comes packed with various useful plugins such as MailChimp, Apple Live Photo, W3 Total Cache, and more. All in all, this fully responsive and SEO optimized theme is truly a bang for your buck at just $59, which again includes lifetime updates and six months of premium support. Who says quality comes at a price? If you’re looking for premium like features without spending a dime, Neve has got you covered. This theme enables you to build a clean and modern looking website that’s super fast and responsive. 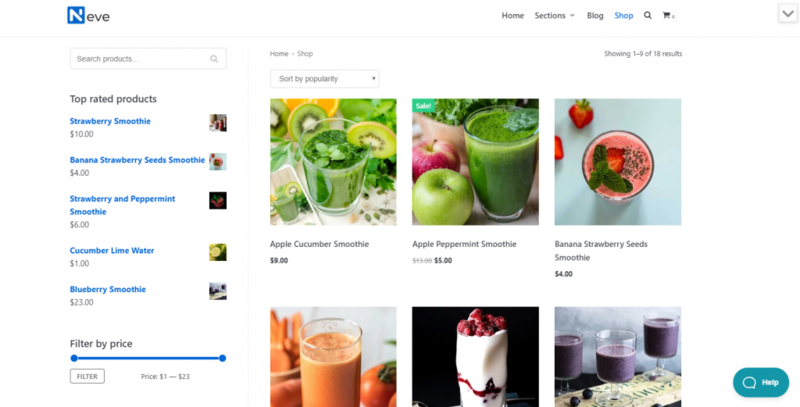 In fact, it is a multi-purpose theme which means it’s excellent not just for e-commerce, but also for personal portfolios, blogs, and small businesses. It is optimized for mobile and AMP-friendly, thus delivering a great UX on mobile devices and helping you rank higher in Google. Further, it is compatible with popular page builder plugins like Elementor, Beaver Builder, Brizy, you name it. The best part? Neve is totally free with an excellent support team dedicated to helping you every step of the way. Another free yet amazing theme worthy of your consideration is Tyche. 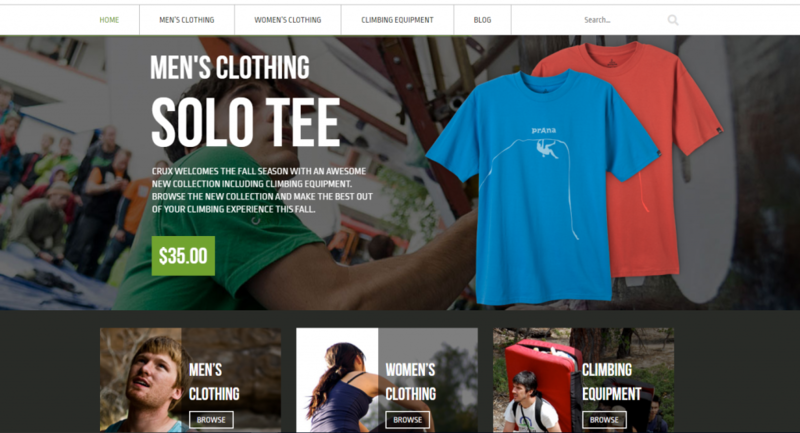 This fully responsive theme is particularly suitable for fashion shopping websites. Although it is free, it comes power-packed with features such as integration with Google Maps, Contact Form plugins, SEO plugins (Yoast and All in One SEO), social media plugins, and a lot more. Additionally, it has a retina ready display, allows custom CSS, and is great for publishing blog posts (content marketing) that’ll help you rank higher in Google and keep your customers informed. And again, it is completely free! Hopefully, this quick list of high-grade themes has put an end to your theme hunting activity for good. 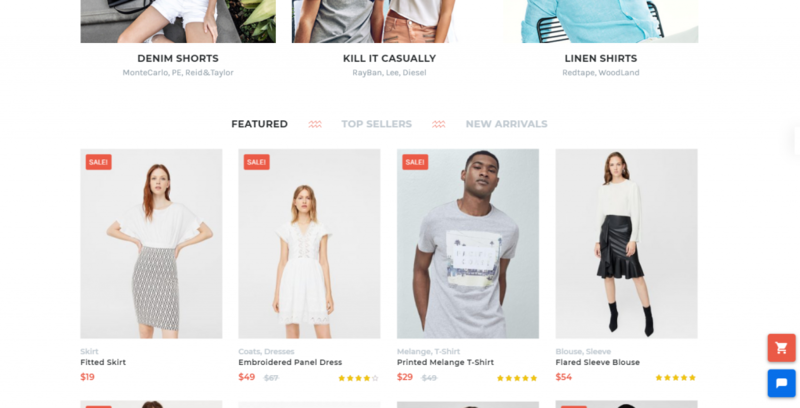 But if you still can’t find the theme of your dreams here, you should definitely check out this list of 10 free e-commerce WordPress themes or this list of WordPress WooCommerce themes. And do let us know which them you picked and why in the comments below. Cheers!